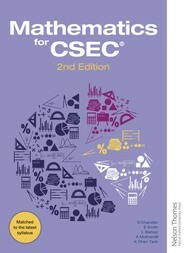 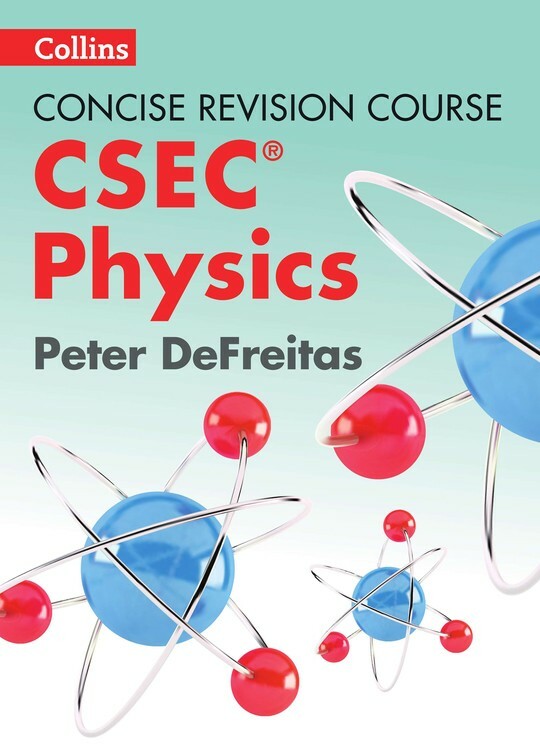 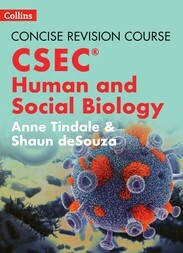 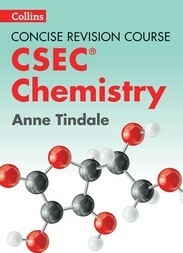 The CSEC® Physics Concise Revision Course provides full coverage of the CSEC® Physics syllabus. 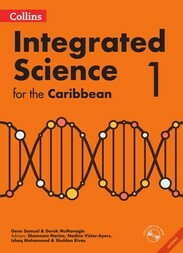 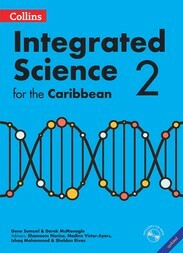 This book provides comprehensive and authoritative guidance for the course. 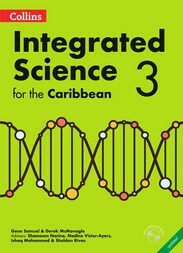 It adopts a practical, supportive approach to help students with their learning. 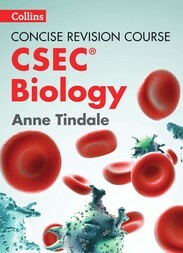 Revision exam and assessment guidance questions throughout consolidate this learning.